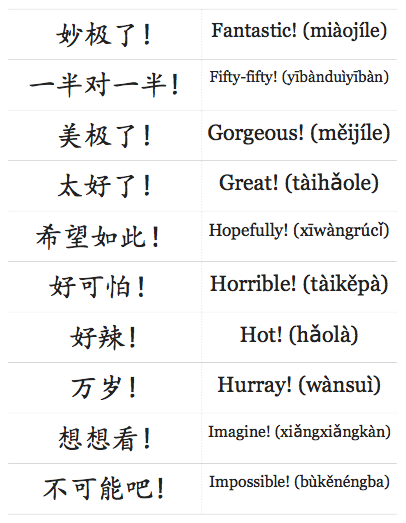 Learn 40 popular Chinese sayings in alphabetical order divided into 4 separate lists. 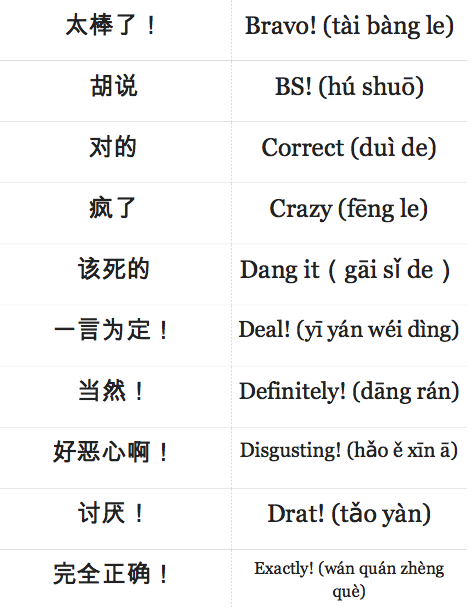 Each list has audio, Chinese, pinyin, and a PDF for download. 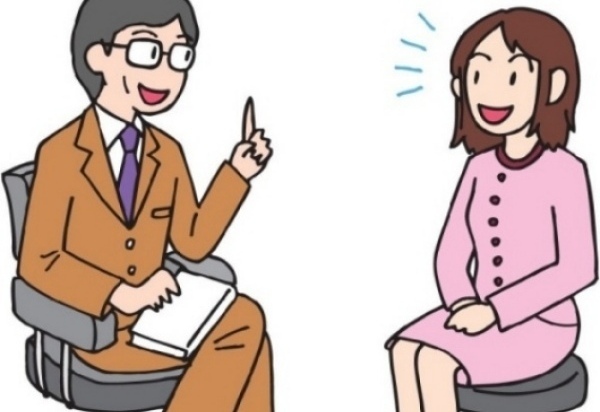 These phrases are also popular English sayings. 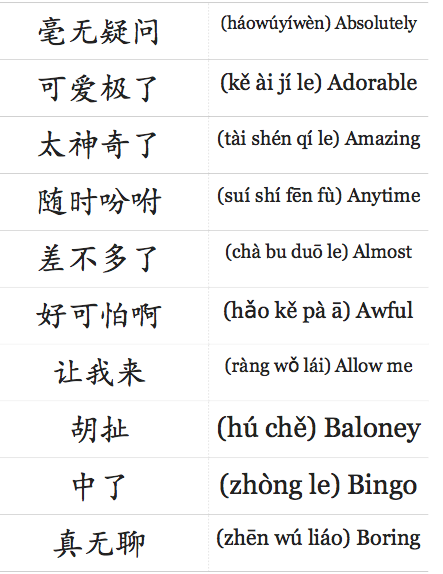 Please be advised that some of the words are NOT child-friendly, and I am including them because I want to make it as authentic as possible.